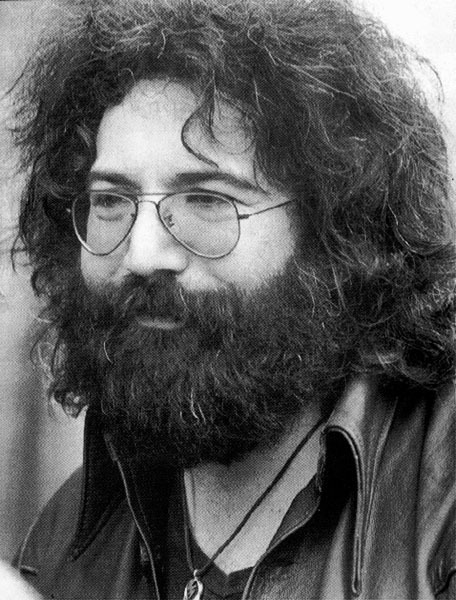 Young Jeff Schlesinger is the son of The Guy that Looks Like Jerry Garcia. He has broadcasting in his blood from many different family members being in the industry for decades. First a metal head but lover of all types of music (except country). Listen for Young Jeff on the Afternoon Drive through the evening.